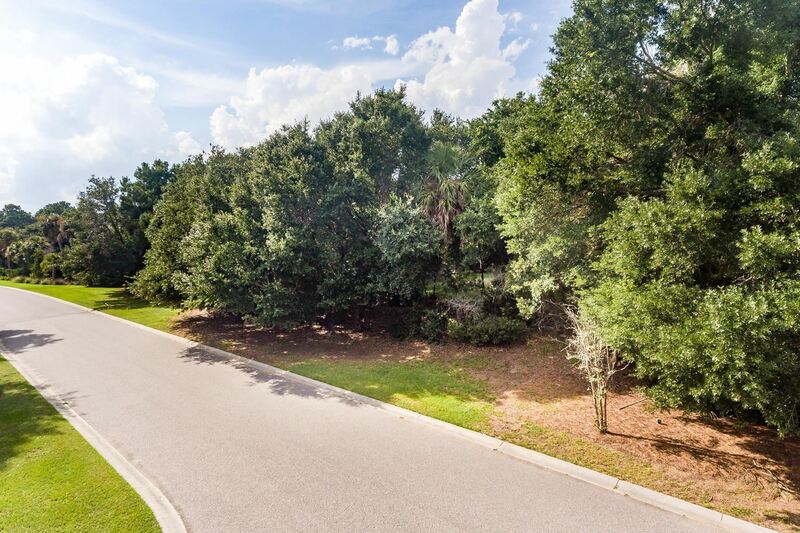 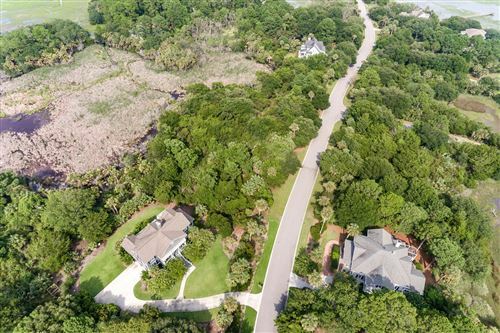 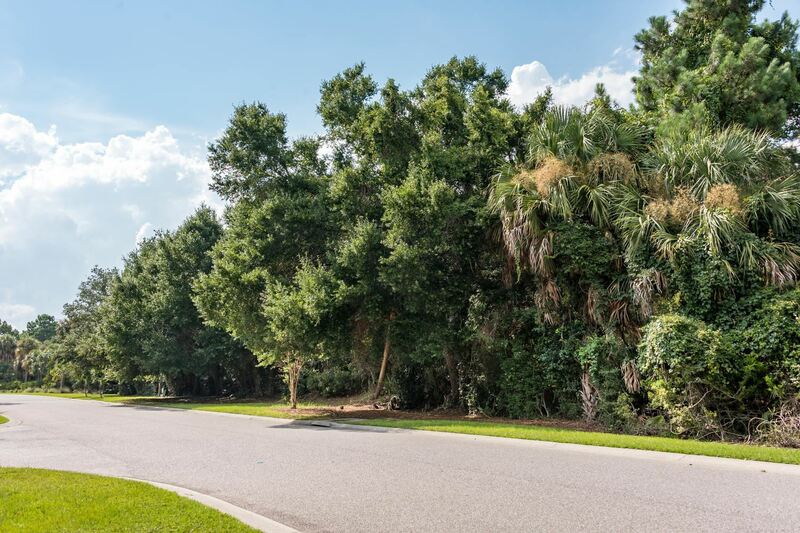 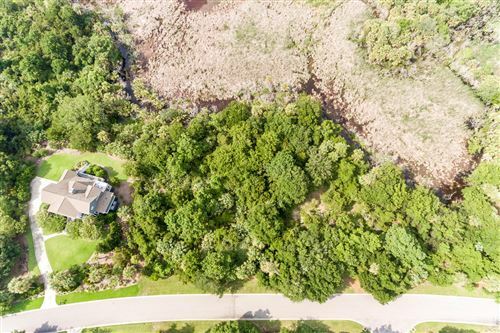 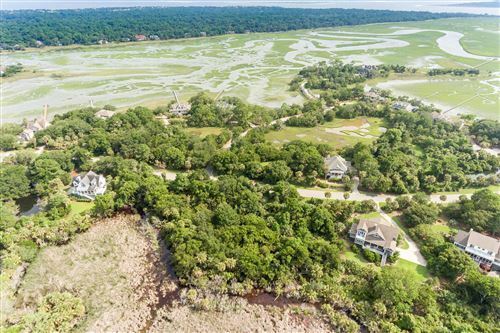 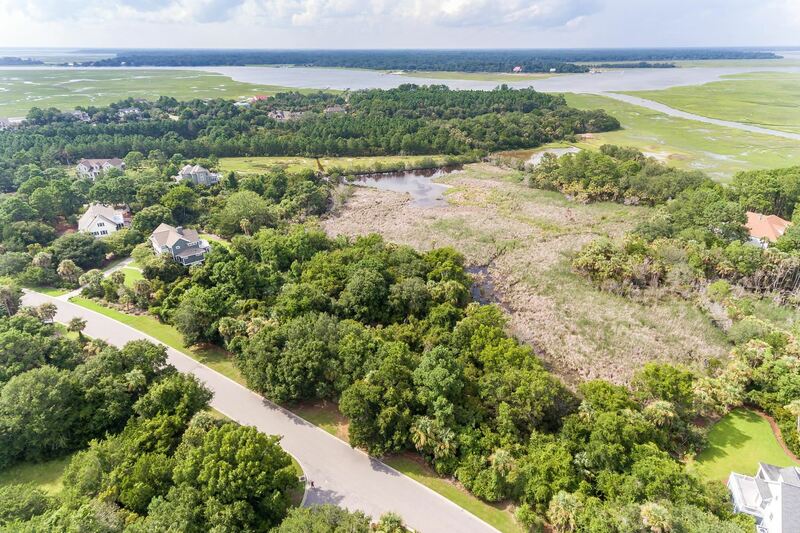 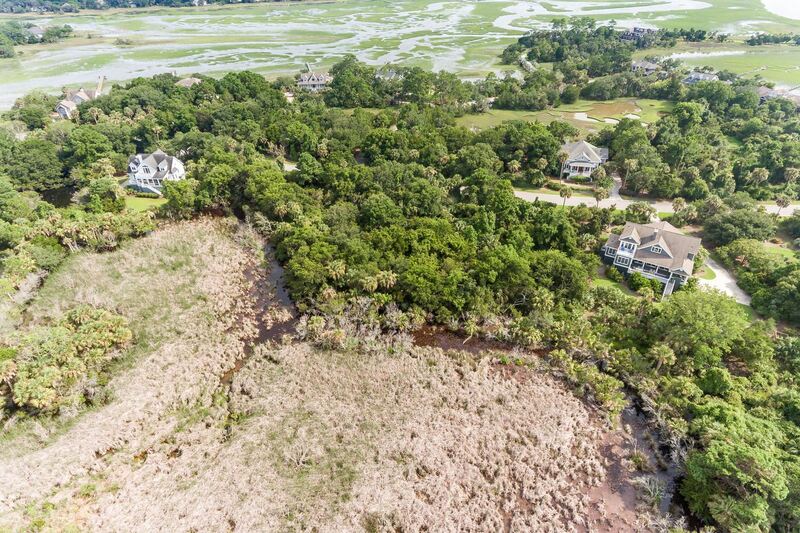 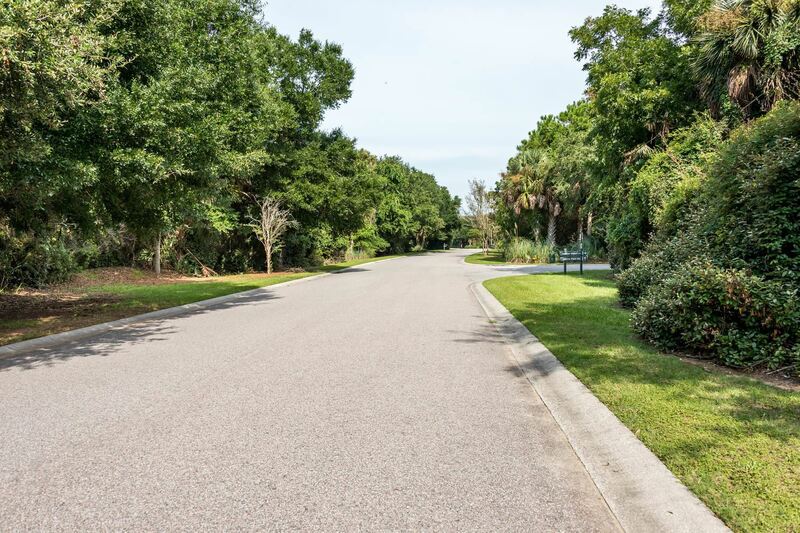 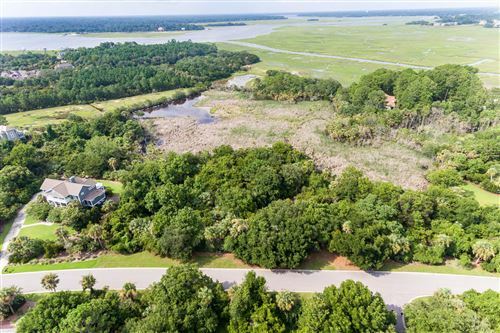 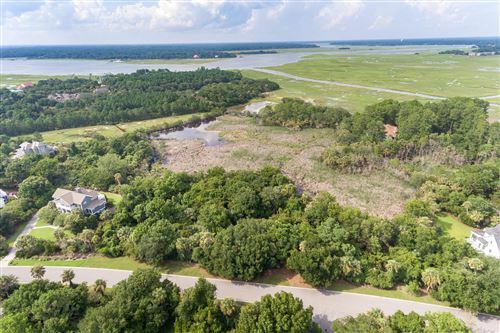 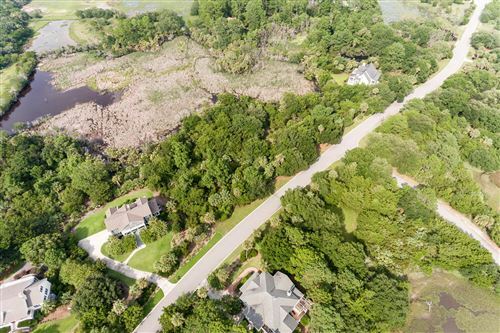 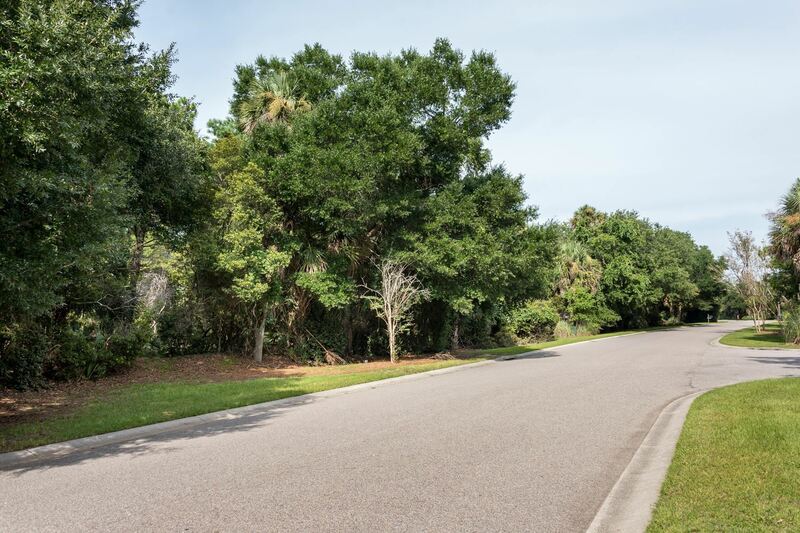 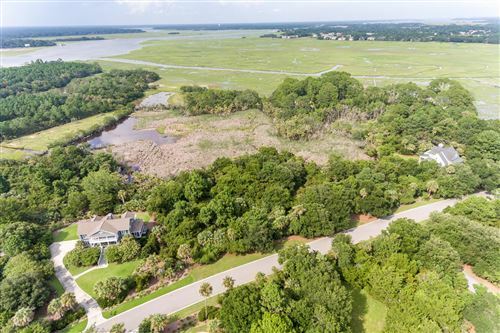 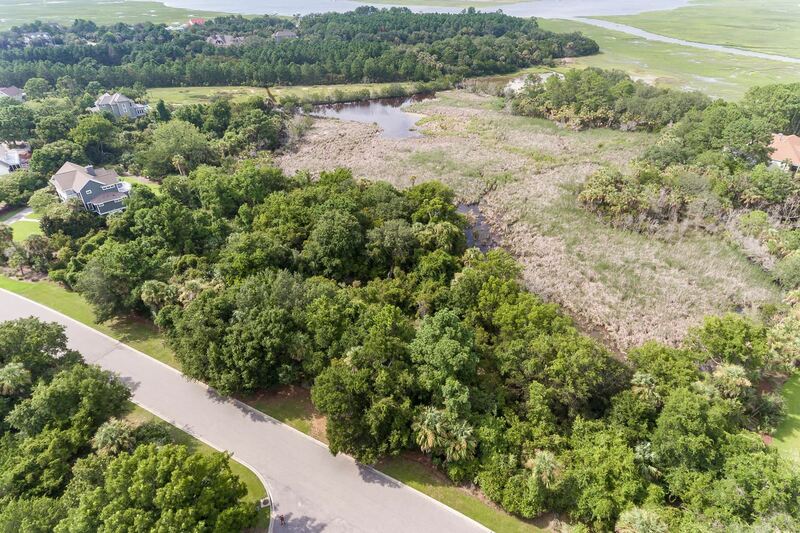 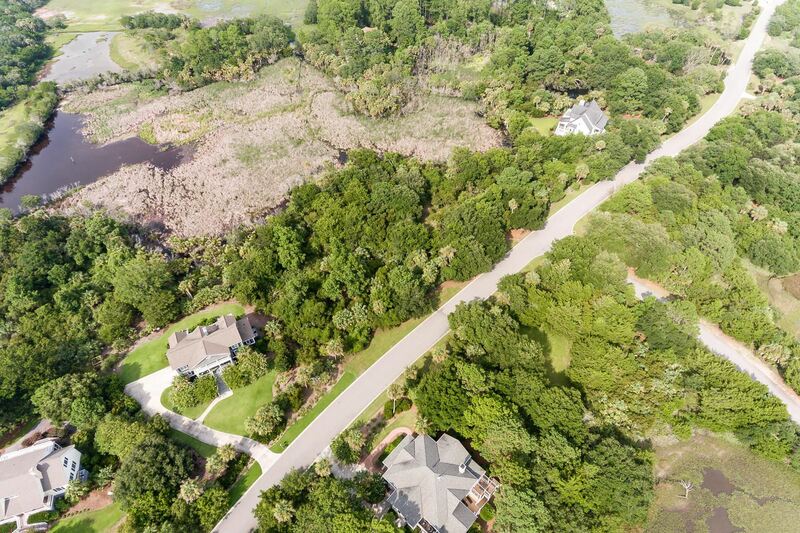 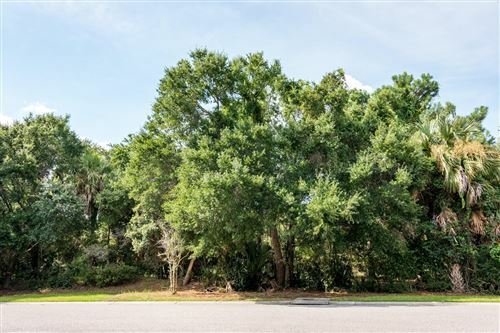 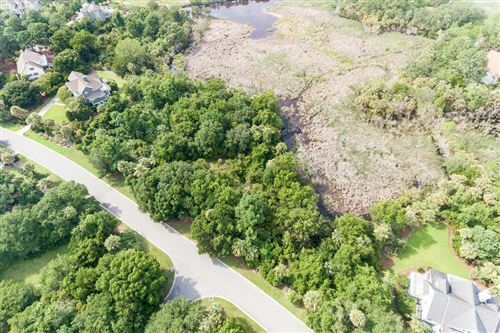 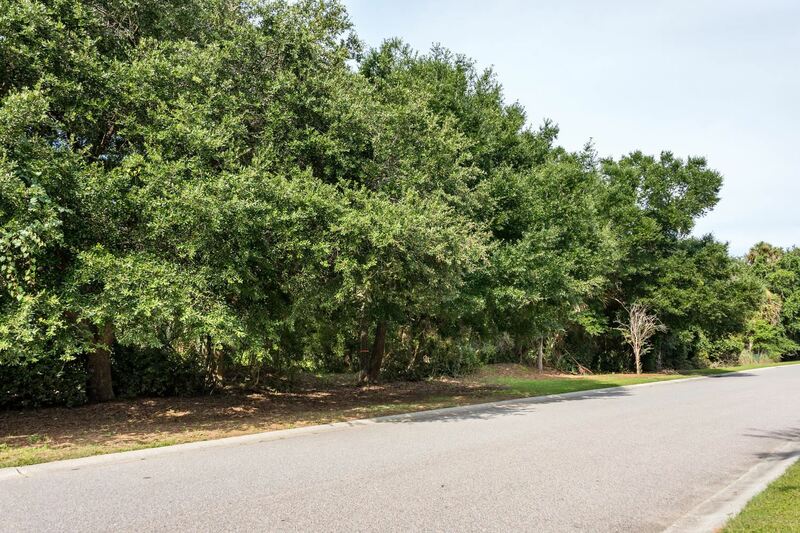 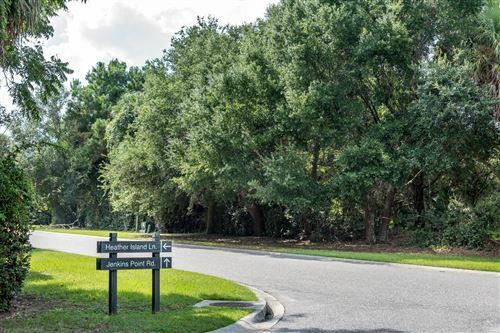 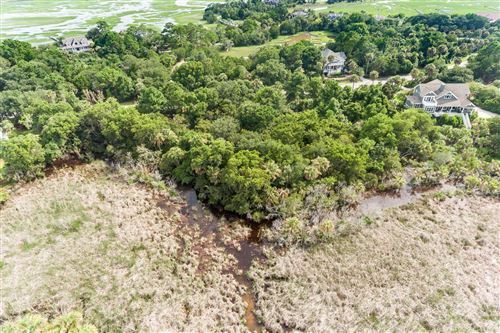 This is your opportunity to build a custom home on this gorgeous, large, marsh front homesite in the prestigious and exclusive Jenkins Point Plantation neighborhood on Seabrook Island. 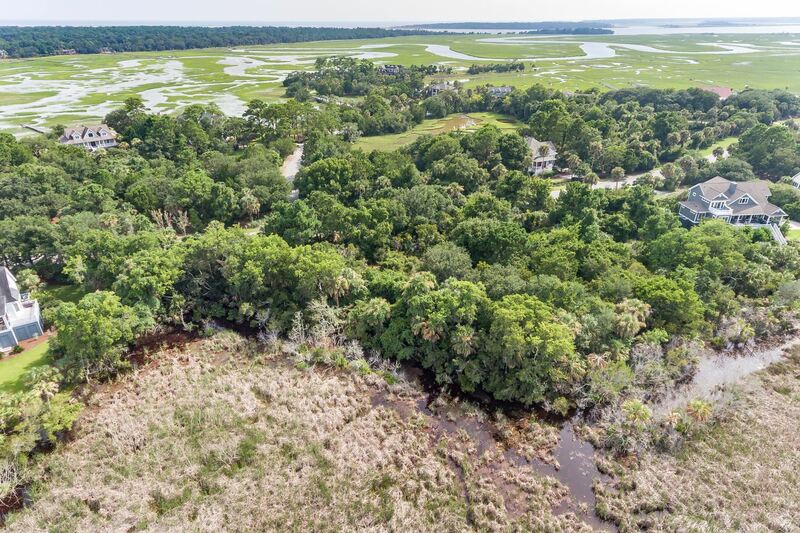 Not only will you enjoy over half an acre on the marsh with plenty of wildlife to provide entertainment, you will also enjoy the classic Jenkins Point sunsets from the comfort of your front porch. 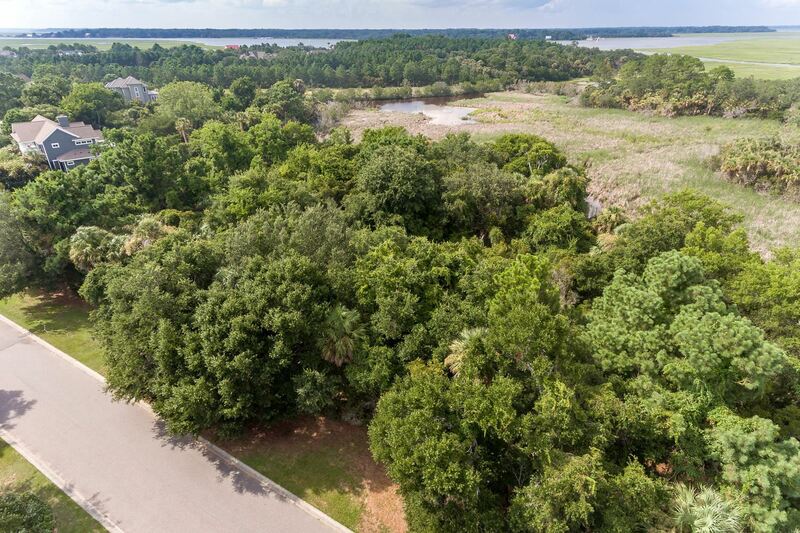 Be among all of the exquisite homes on Jenkins Point!